We will respond to all correspondence with 48 hours of receiving them, However it is usually quicker than that. Please fill out the contact form below and Autoleasing will be happy to answer any of your leasing questions. 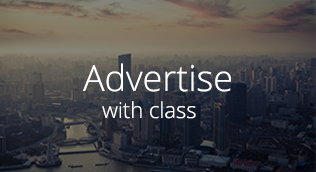 We have many different advertisement options for your company. Flexible solutions for your company.